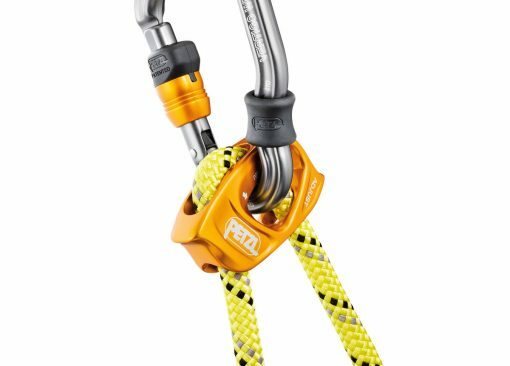 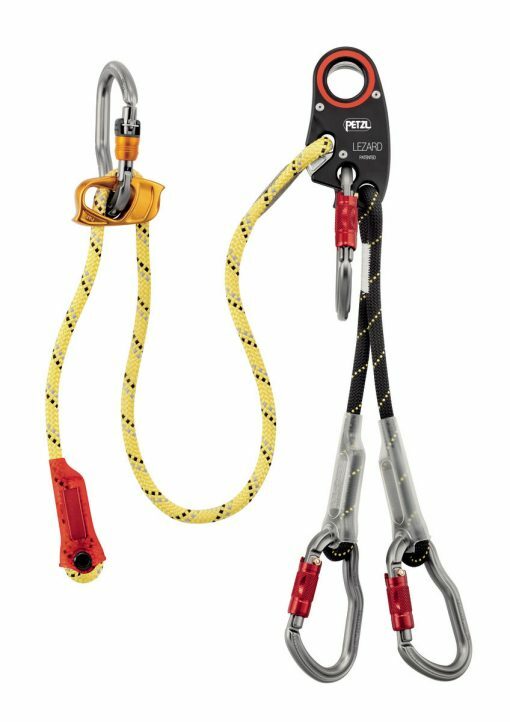 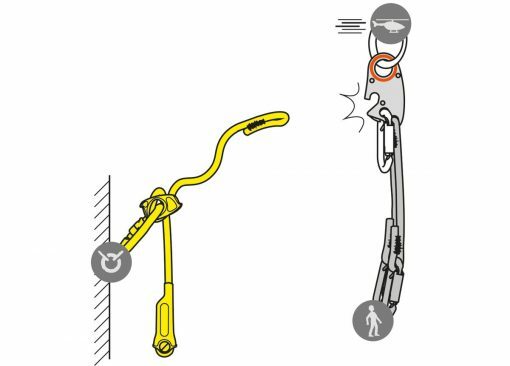 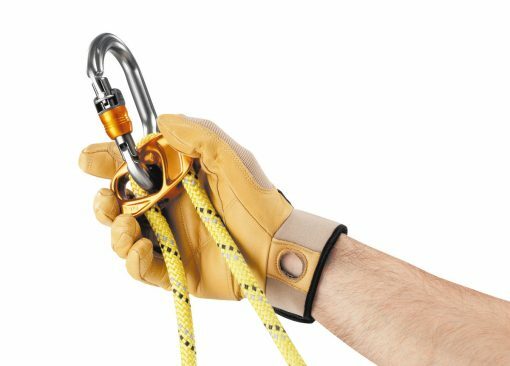 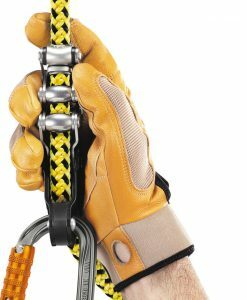 NOTE: Because of the specificity of the LEZARD helivac lanyard, training on how to use the product is obligatory, through Petzl or a certified body. 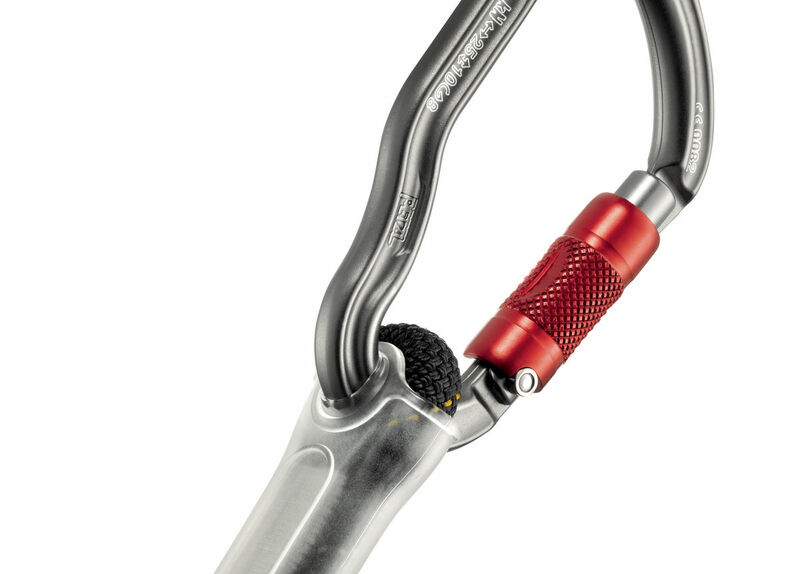 (1) The LEZARD helivac lanyard does not have an energy absorber. 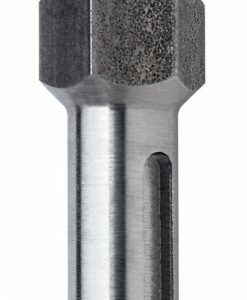 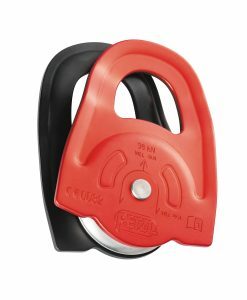 It should thus only be used if the fall factor is less than 1 (used below the anchor point). 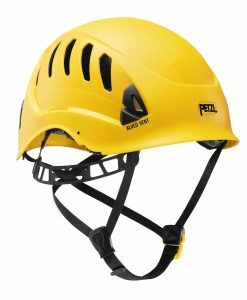 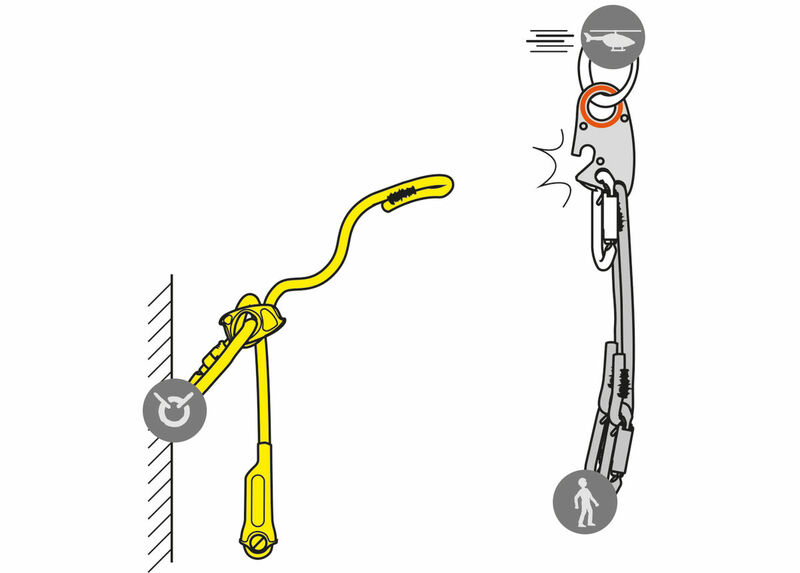 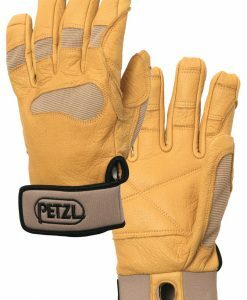 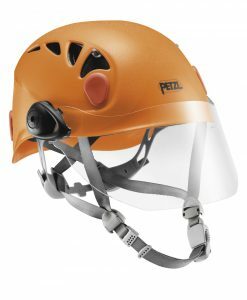 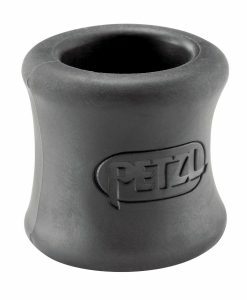 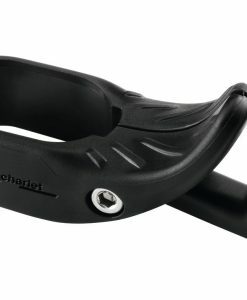 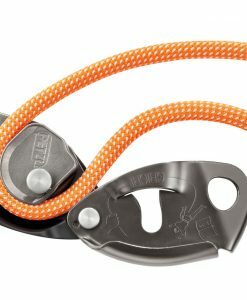 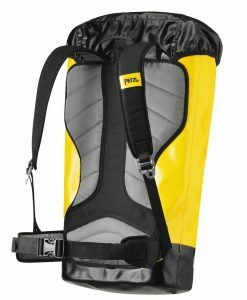 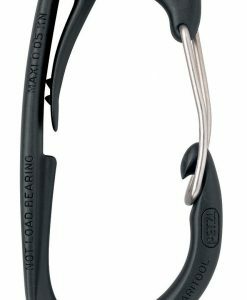 The LEZARD was developed by Petzl and based on a patent filed by Jean-Louis Rocourt.